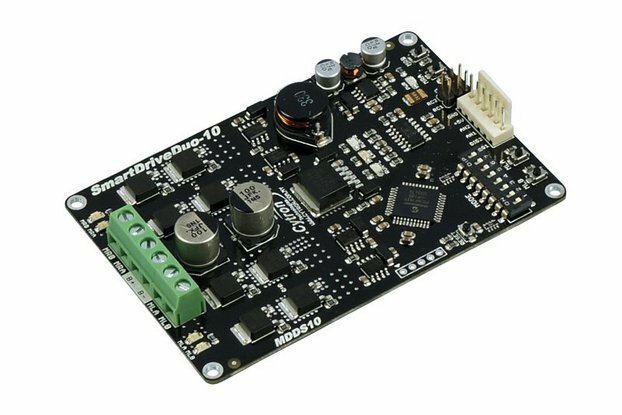 MDD3A is able to control two brushed DC motors or single bipolar/unipolar stepper motor from 4V to 16V. 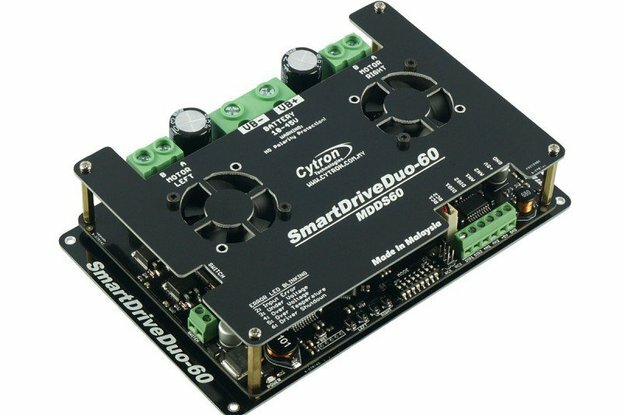 Looking for a motor driver for your mobile robot? 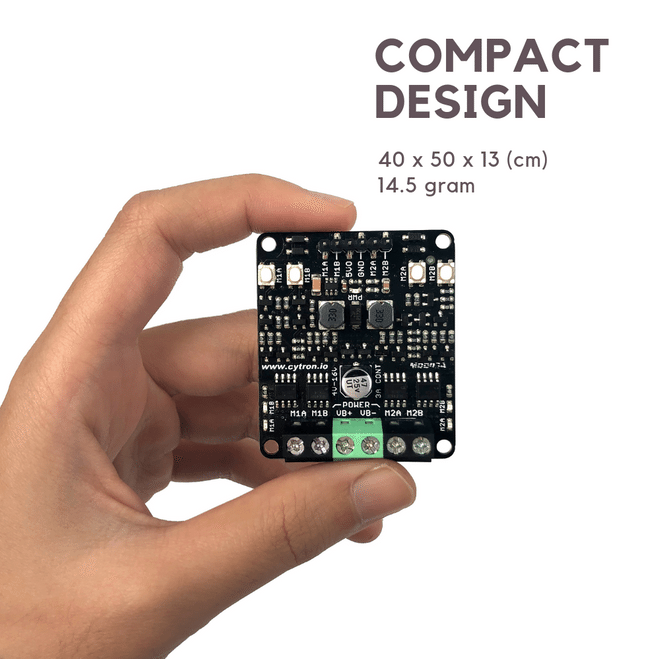 Want to drive a stepper motor? Worry not! 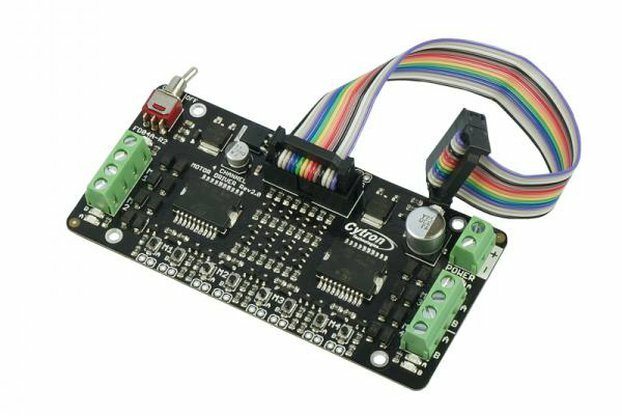 MDD3A is able to control two brushed DC motors or single bipolar/unipolar stepper motor from 4V to 16V. 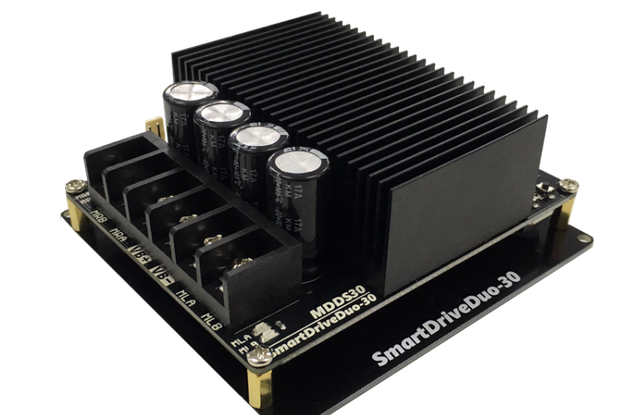 With discrete MOSFETs H-Bridge design, this motor driver is able to support 3 Amp per channel continuously without any additional heatsink. 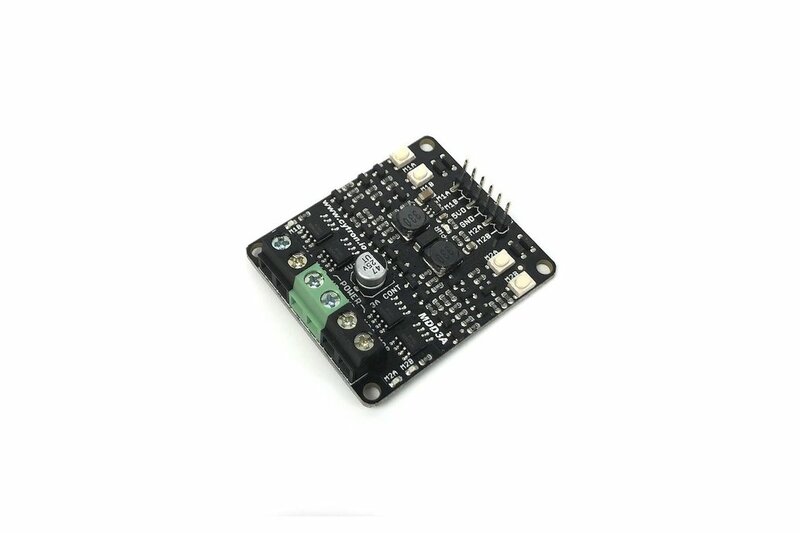 The onboard test buttons and motor output LEDs allow functional test of the motor driver in a quick and convenient way without hooking up the host controller. 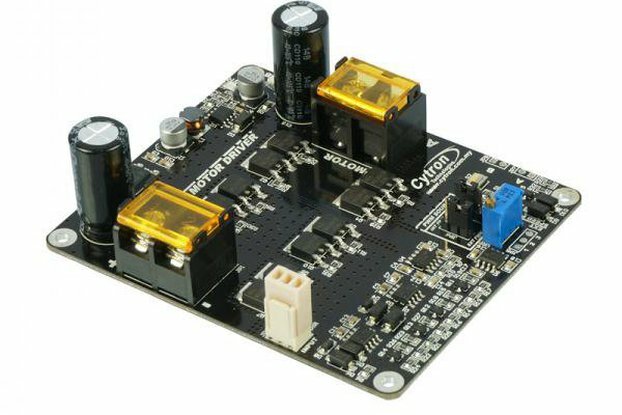 Buck-boost regulator which produces 5V output from input as low as 4V can be used to power the host controller. 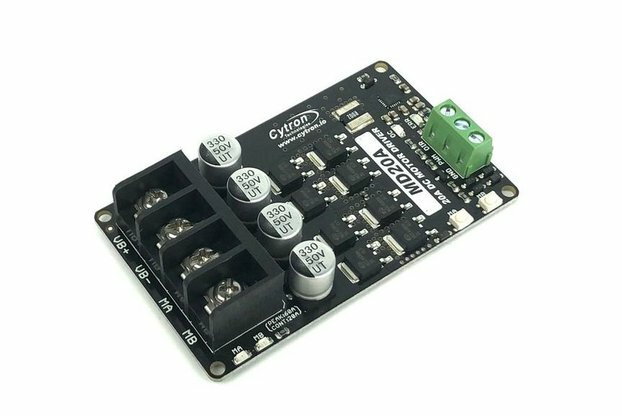 MDD3A can be controlled with wide input logic voltage range from 1.8V to 12V, it’s compatible with wide variety of host controller (e.g. 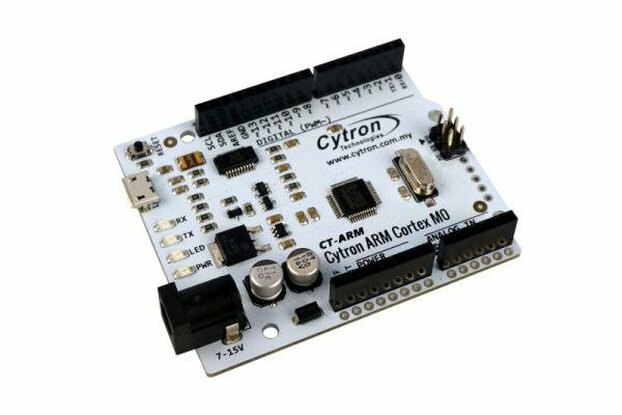 Arduino, Raspberry Pi, PLC). 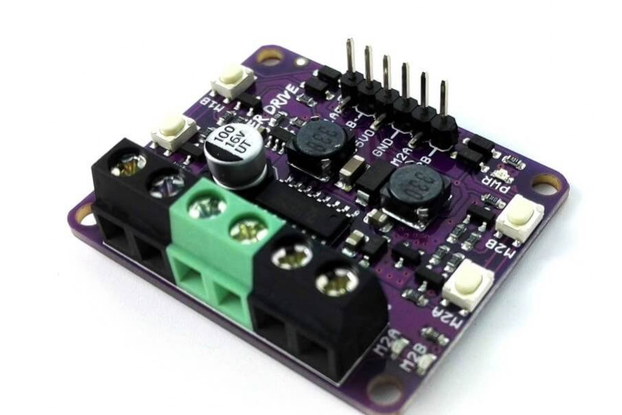 To prevent the motor driver from damaged by reverse voltage if the battery is connected in wrong polarity, it is equiped with reverse polarity protection. 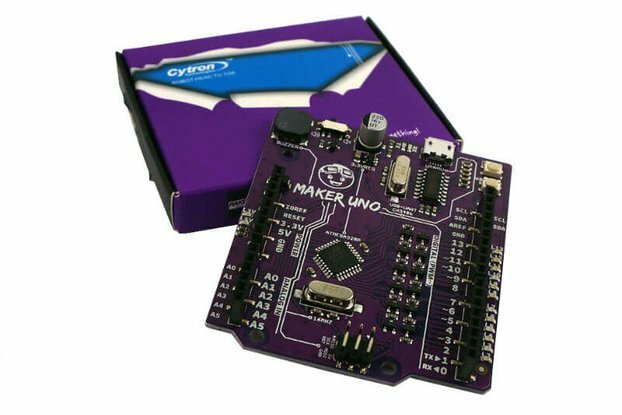 This is a very common mistake done by a lot of makers even for the very experienced one. 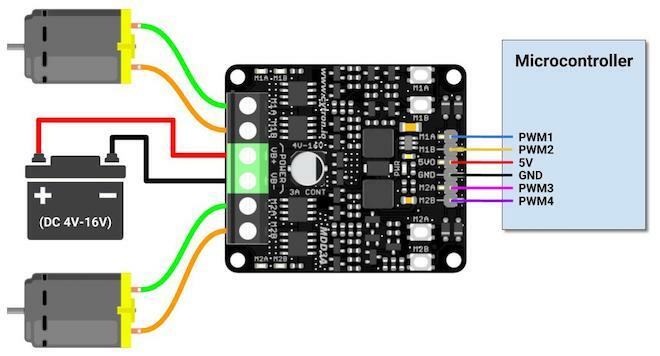 Bidirectional control for two brushed DC motor. 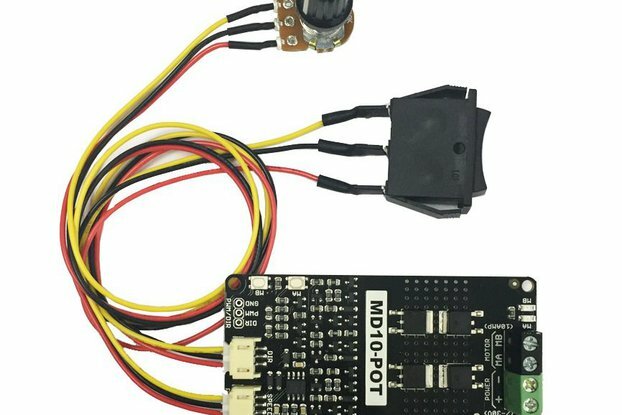 Control one unipolar/bipolar stepper motor. 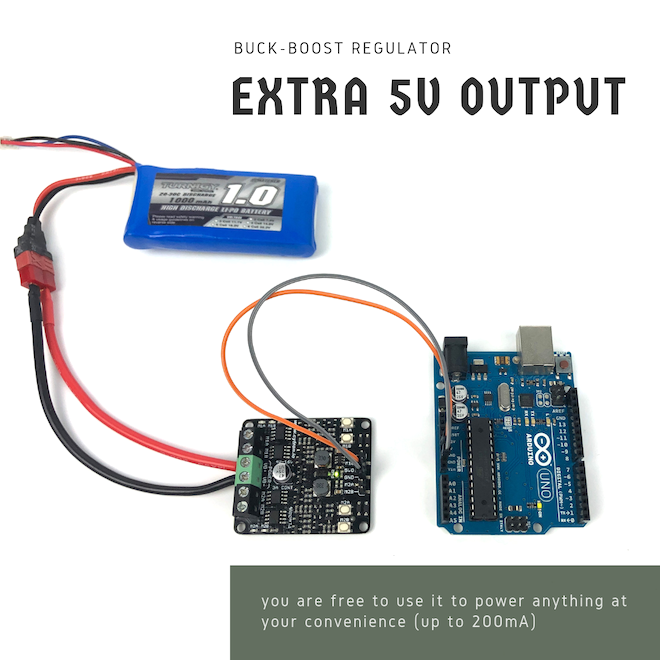 Buck-boost regulator to produce 5V output (200mA max). Example Application: Small size mobile robot for competition or school projects.